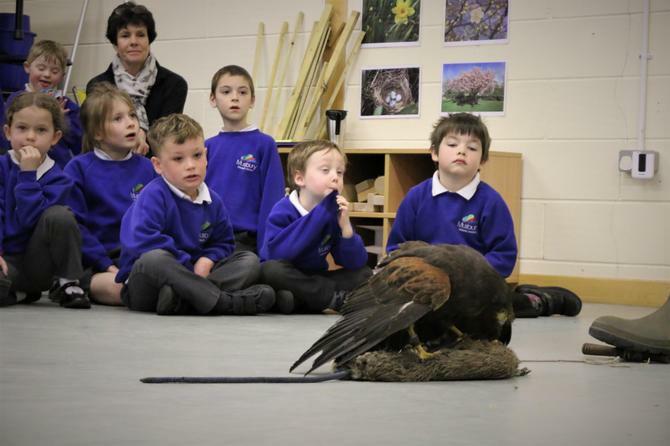 This term in Science, Class 1 have been learning about animals. 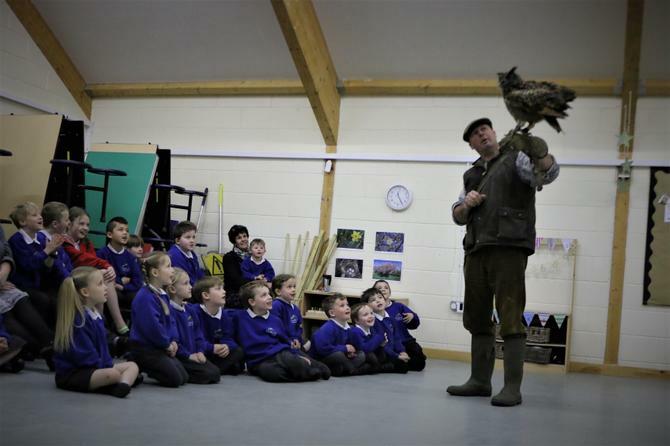 As part of their learning, we organised for Escot’s ornithologist, David Buncle, to visit the whole school with his collection of owls on Thursday 29th March. 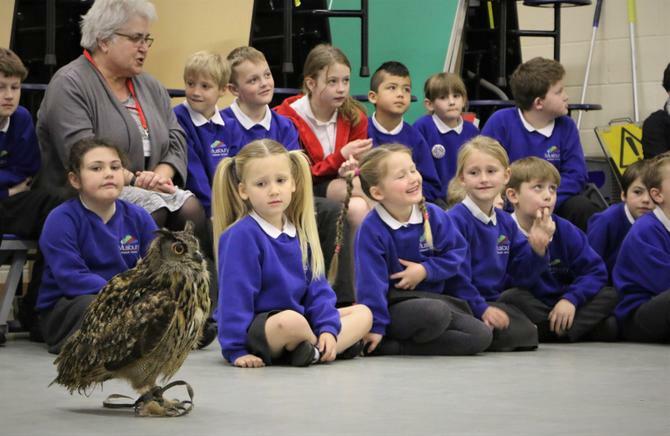 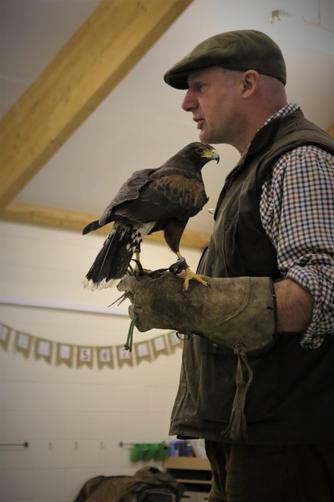 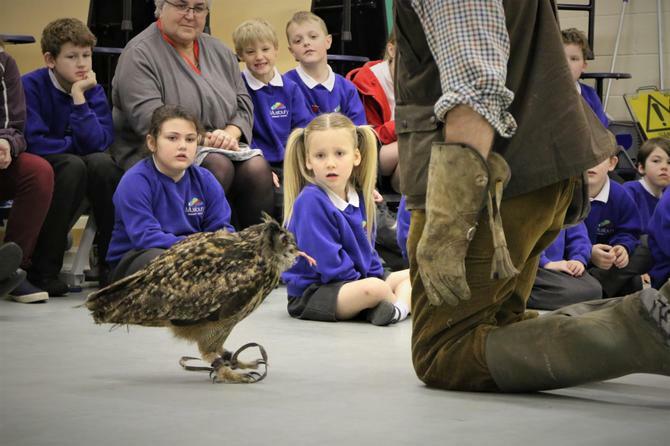 All the children will had the opportunity to get up close to a variety of owls, which Mr Buncle flew in the main hall. 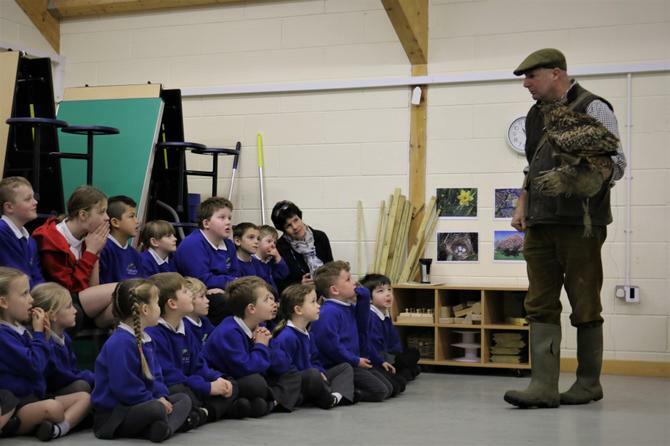 The children learnt about how owl’s hunt, what they prey on and how they are adapted.